Delhi Daredevils faced their sixth loss in opening matches of IPL. Kings XI Punjab hosted their northern neighbors Delhi Daredevils for their first match of IPL 2018 at IS Bindra Stadium in Mohali. KXIP, led by R Ashwin won the toss and invited DD, led by Gautam Gambhir to bat first. Ashwin started off with spinners to unsettle the DD openers and 17-year-old Mujeeb Ur Rahman removed Colin Munro for 4. Akshar Patel removed Shreyas Iyer for 11 and Mohit Sharma accounted for a struggling Vijay Shankar. 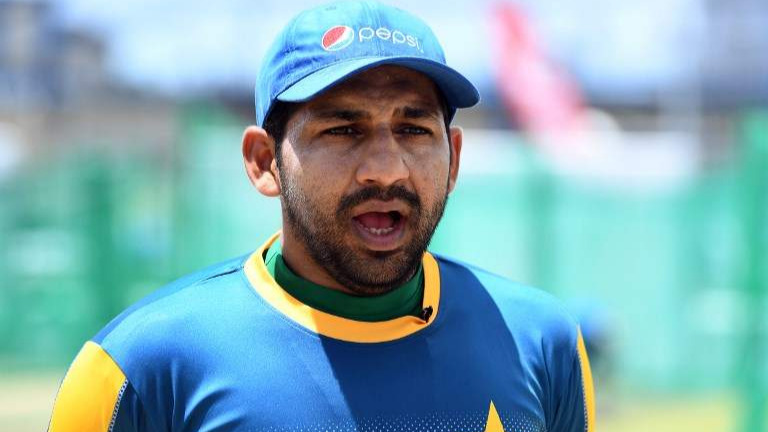 However, Gautam Gambhir was going great guns and found an able partner in Rishabh Pant who took Andre Tye for six and two fours in an over. However, Mujeeb dismissed Pant, who went for a rash shot for 28 and Rahul Tewatia went for 9. Gambhir was unfortunately run out for 55 off 42 balls when DD was looking for some big hitting. They got it in form of Chris Morris (27* off 16 balls), as DD reached 166/7 in 20 overs. 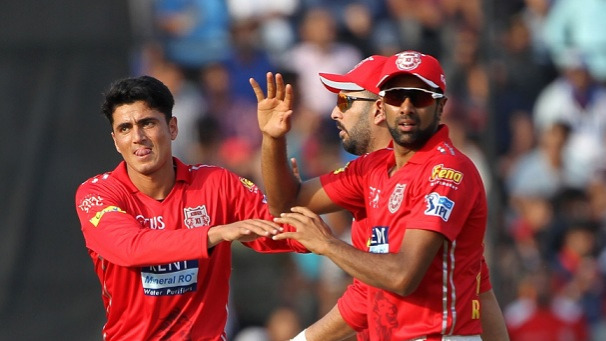 Mujeeb (2/28) and Mohit (2/33) picked were the most successful bowlers for Kings XI Punjab. 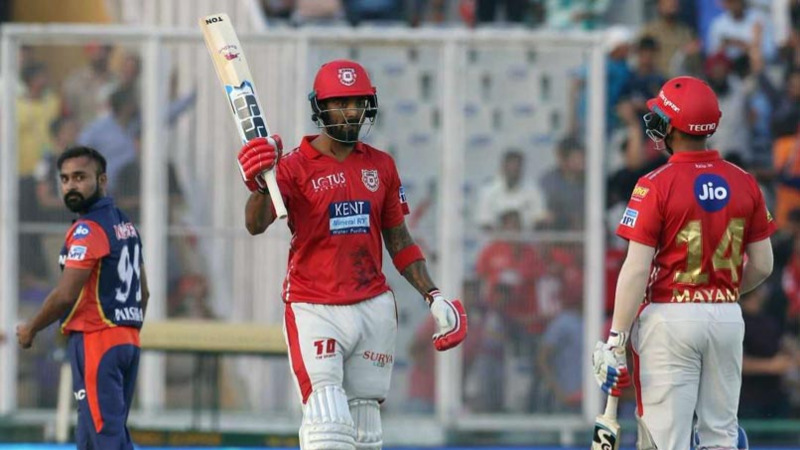 In reply, KXIP opener KL Rahul came out all guns blazing, as he hit the fastest fifty in IPL history, off just 14 balls, and in process took Amit Mishra for 24 runs in his first over. Rahul got out for 51 off 16 balls with 6 fours and 4 sixes. Mayank Agarwal got out for 7, with Mohammad Shami taking both the catches. Yuvraj Singh found it tough to score runs and got out for 12. But Karun Nair (50 in 32 balls) and David Miller took hold of the chase and kept KXIP in the hunt with a 41 run partnership. Marcus Stoinis (22*) joined Miller (24*) to take KXIP to a comfortable win over Delhi Daredevils.